Her logo is so adorable! 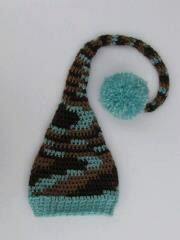 Another company that has wonderful crocheted items!! 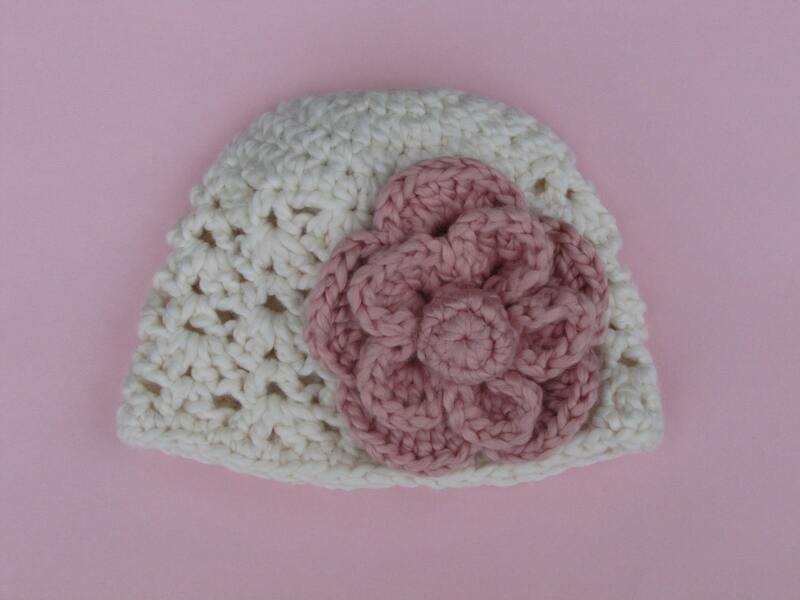 She mainly does hats, but she also does photo props, purses, diaper covers and hair accessories! We received the Jake hat from Star Blossoms for our review. He was only 2.5 months old here!!! Isn't it ADORABLE?!?!? We got the 6-12 month size. It was a bit big on him there, but it fits him pretty perfectly now at 4.5 months old. I think her sizing may be a BIT on the small side, but I'm sure this will fit him for a few more months! It's so cute, Everything is stitched just perfectly. Not even the slightest mistake. The button really makes the hat and that is stitched on, it's not glued, so the chance of it coming off is very slim! I love the colors. They really bring out his blue eyes. Her work is just beautiful and I love all her other hats as well! Price: The hat I received is $18. Most of her hats are about that price! For the Shake, Rattle & Roll event, Star Blossoms has offered one Mommy's Favorite Things reader the chance to win a $15 certificate so you can buy anything you want!